All Natural Freshness, an end-to-end HPP solutions provider, designs and offers a High Pressure Processing Automation solution to HPP food companies. Throughput is always a top priority for manufacturers. Manufacturers are looking for a better solution for integrating existing HPP machines with advanced material handling to best utilize the capabilities of their machines. In order to meet these demands for increasing the productivity, All Natural Freshness is pleased to announce a series of High Pressure Processing Automation solutions for HPP food companies that remove the process inefficiency associated with the introduction of HPP into their food plant. High Pressure Processing (HPP) has been widely adopted globally in past decades and now over 200 food companies are using this novel technology to deliver fresh, healthy, quality, clean label premium products with extended shelf life. The hurdles of huge upfront capital cost, in-house implementation, the daily maintenance make ownership of the HPP machine a challenge. Although the High Pressure Processing machine includes the loading and unloading system in order to eliminate the double handling of product a further automation solution is required to interface production to HPP to packaging. The above illustration demonstrates the utilization of human labor and robotics. 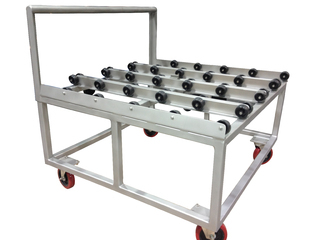 Product gathers at end of conveyor and forms an array. Product is picked up by grip arm on robot, then robots places layer of product into basket. Layer is lowered in basket to make room for next layer until four layers have been loaded into the basket. After basket is loaded with product a lid is placed on the basket. 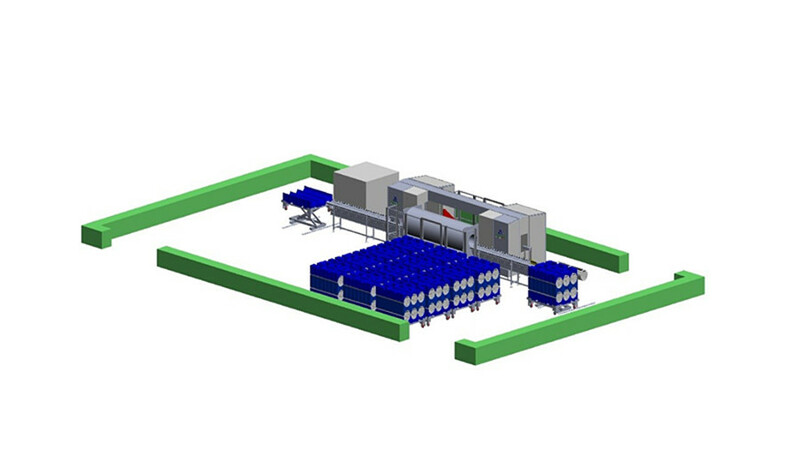 It is picked up by a robot that sends the basket down a conveyor system to the HPP machine. Once processed it comes out an exit conveyor and a human pushes the basket onto a tilt table to unload the processed product from the basket. Once the basket is unloaded it is placed onto a return conveyor to repeat the process. All Natural Freshness has developed a multi-machine processing solution that provides cradle to grave traceability, validation, and routing to multiple endpoints. These end points can be in a pre-package processing application whereby the system is routing to fillers for packaging or in a post packaging processing application where the system is routing to multiple boxing stations. 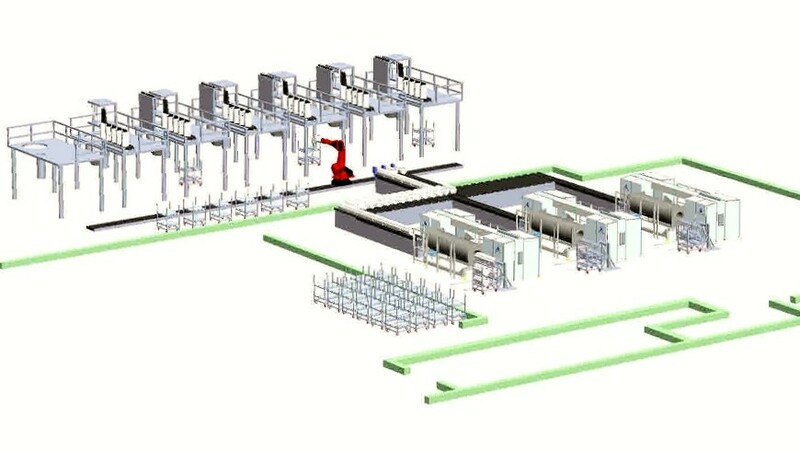 Automation for material handling, loading and unloading line. Multiple machines with multiple ancillary configurations design. Customized baskets, basket pallets, basket carts, for each food segment. By identifying and understanding our customers’ needs, All Natural Freshness can best work together with the customer to come up with a solution for automation. “We have a commitment to continuous improvement and innovation, which is focused intently on giving our customers the effective HPP solutions possible,” states President, Gerald Ludwick. All Natural Freshness provides End-to-End HPP Solution in terms of HPP machine, HPP operation consulting service, HPP packaging, material handling, tolling program, and recipe validation to deliver a premium product with a fresher, safer, healthier with an extend double or triple shelf life of their all natural products. All Natural Freshness’ goal is to bring HPP to the masses by providing solutions that allow companies to have “the lowest cost per pound with the fewest touches possible.” To make that possible ANF has developed a solution that offers customer specific levels of automation versus manual operation and, the key to the whole puzzle, a stackable, moveable, shipping ready buffering system. For more information, visit http://www.allnaturalfreshness.com. 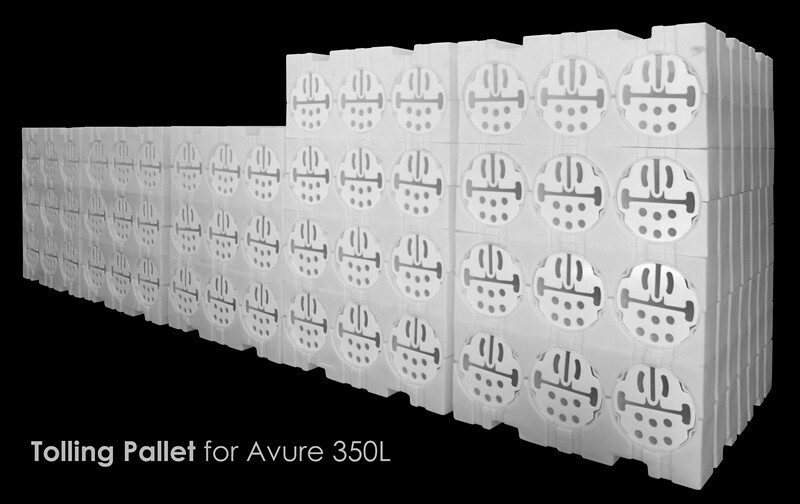 ANF Tolling Pallets for Avure 350L Baskets ANF has a complete HPP Basket line for Avure system. 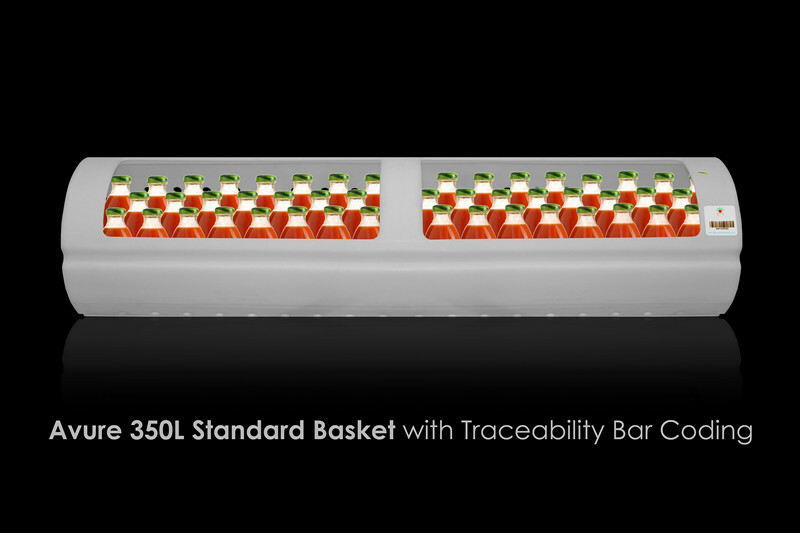 This is a Avure 350L Standard Basket with barcode Basket Cart ANF Stackable Tolling Solution help customers create enough processed product to run an entire production run.